Here are my top Retro Chic items for my Cute Kitch OOTD Wishlist! 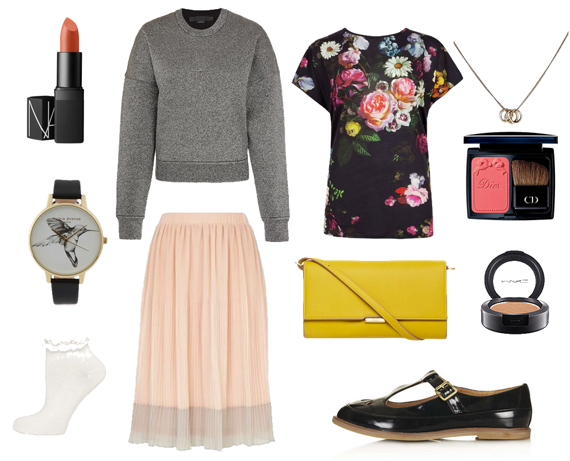 I love the Burton Olivia Hummingbird print gold plated watch and the Topshop MARTIE Patent T Bar Geek Shoes, which are your favourites? Are you into your kitch geekery?